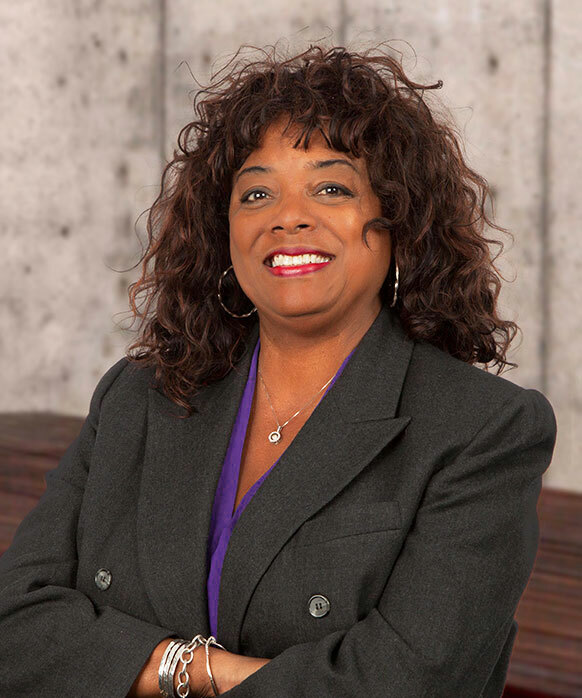 Rita P. Mitchell is a seasoned veteran of the financial services industry with approximately 40 years of experience. Before retiring in early 2018, Rita served as Executive Vice President and Manager of Private Client Services for Middle Tennessee, First Tennessee Bank, where she led a team of over forty individuals. There, she and her team helped hundreds of clients achieve financial success. Her resume touts experience from a number of financial institutions, including Prudential, Edward Jones, and SunTrust Bank, as well as a vast array of leadership and managerial roles. Throughout her career, Rita overcame numerous obstacles to accomplish personal goals ranging from becoming President of her own insurance and securities brokerage firm and serving as a leader in the middle Tennessee non-profit community to speaking on the TEDx stage and contributing to Black Enterprise magazine. Most recently, she has written Own Your Phenomenal Self (January 29, 2019), a guide to empower young career women to achieve their desired success and an Amazon bestseller. In addition, Rita is a certified John C. Maxwell Coach, Trainer, and Speaker. Now, with a proven foundation of pure grit and determination, Rita is sharing her experience and the knowledge she gained along the way to help young women everywhere realize their potential, own their journey, and work toward the same tangible success she herself achieved. Her new book, Own Your Phenomenal Self, was released worldwide in January 2019 and provides practical steps to help women own their purpose, understand their value, and take control of their destiny. Rita earned a Bachelor of Science degree from the University of Tennessee at Knoxville and is a graduate of the Advanced Business program of the Amos Tuck School at Dartmouth College. Recognized for her continuous dedication to her work and her teams, she won numerous awards both on a local and national scale and was the first-ever recipient of First Horizon’s 2018 Inclusion & Diversity Leader’s Award. Today, Rita continues to give back to her community as she serves as President-Elect of the Nashville & Middle Tennessee YWCA and also on the YWCA USA National Board of Directors, the Cheekwood Board, Nashville Education, Community, and Arts Television Board, and as a member of the Mayor’s Gender Equality Council. Despite all of her career accomplishments and professional accolades, there is one thing that Rita holds more dear and more important than it all—her family. Residing in Nashville, TN, Rita enjoys writing, cooking, and traveling with the love of her life, Fulton, and her daughter, Brittany. Certified John C. Maxwell Coach, Trainer, and Speaker.